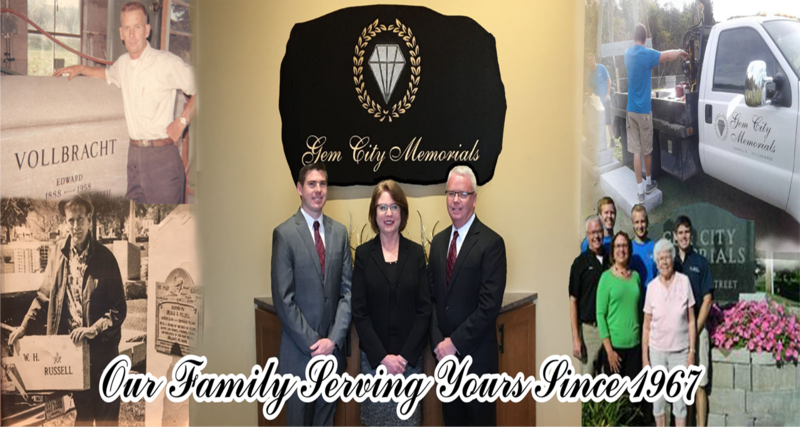 The process of purchasing a monument at Gem City Memorials is made simple by our all-inclusive pricing. 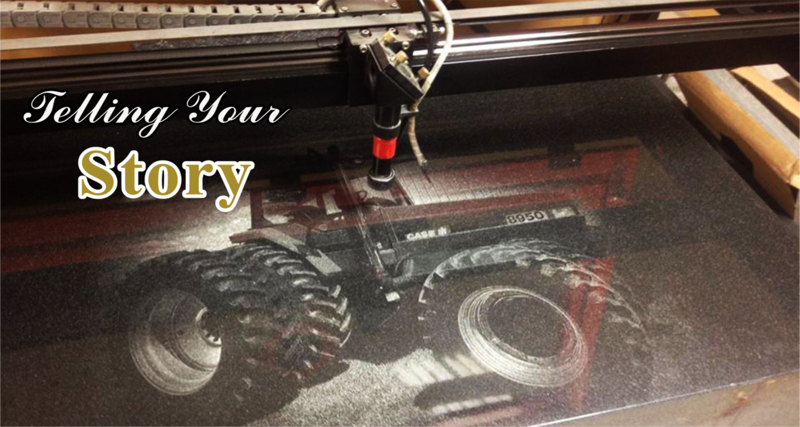 The price you are given includes everything needed to create a breathtaking tribute to your loved one. In this time of grief we need not be burdened with the cost of each individual piece of a memorial. 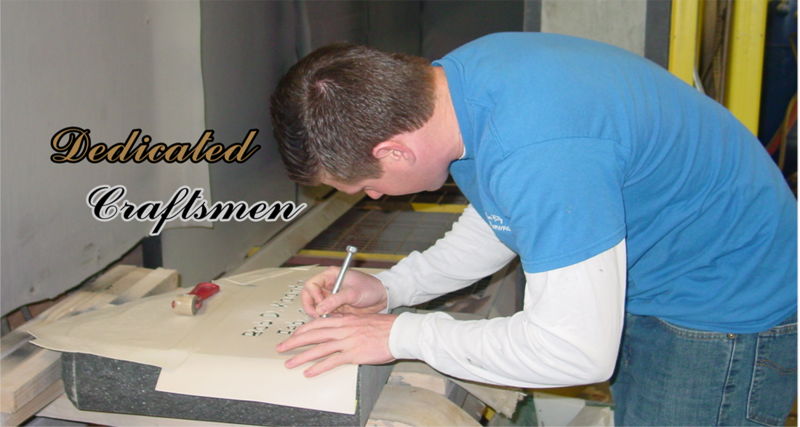 No matter how many letters in your name or the amount of emblems or custom carvings on your memorial the price will be the same. Purchase with confidence. 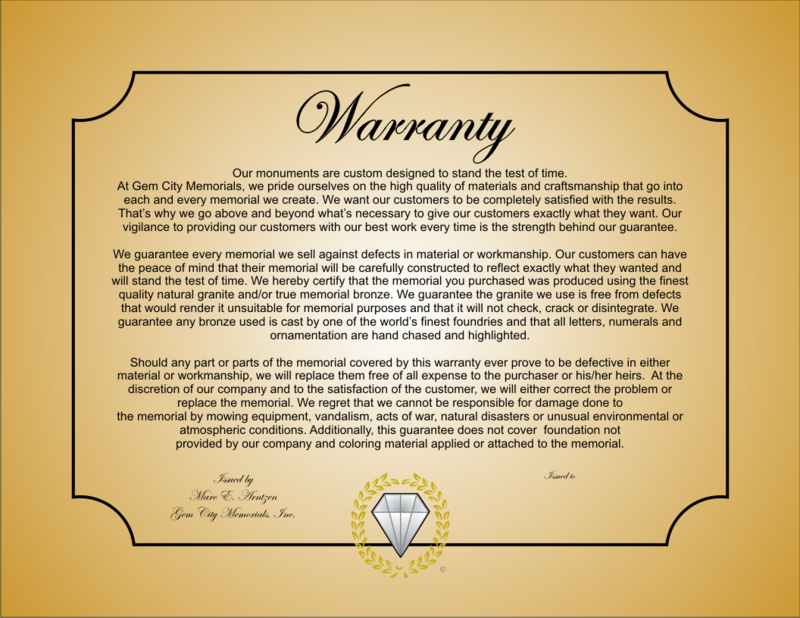 Gem City Memorials offers a full perpetual warranty with each monument purchase. The headstone is beautiful! Thank you for making this process go very smoothly. 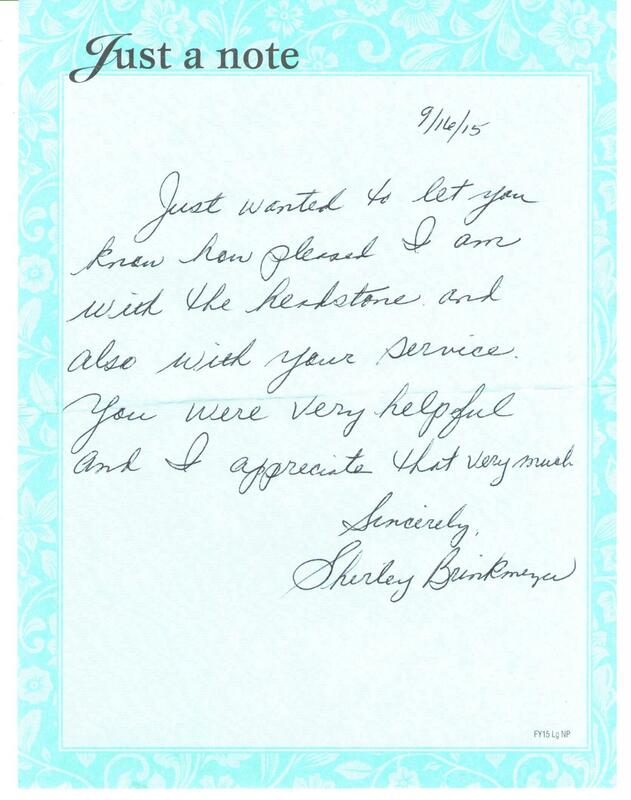 I greatly appreciate your caring professionalism. 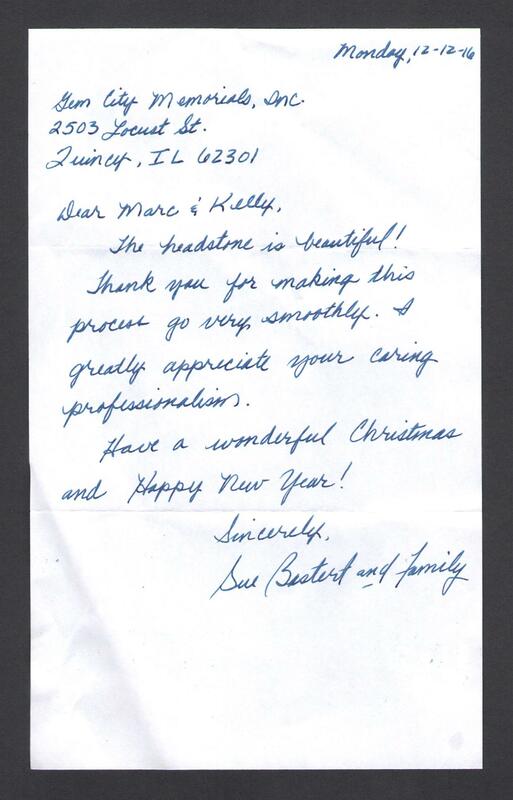 We want to thank you again for everything. 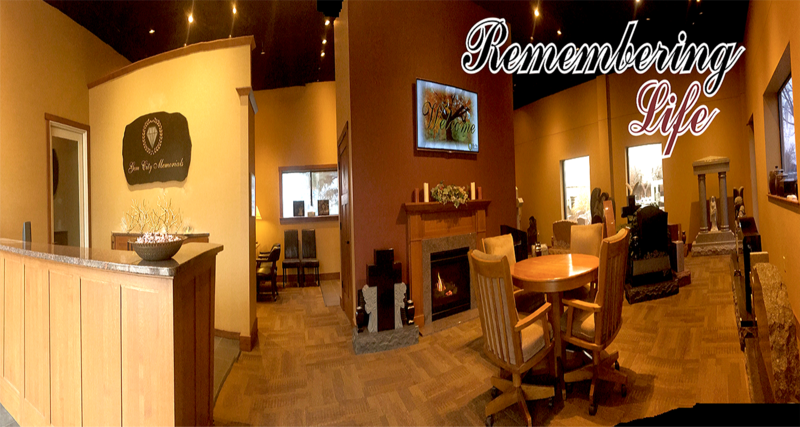 We are very pleased with the finished product. 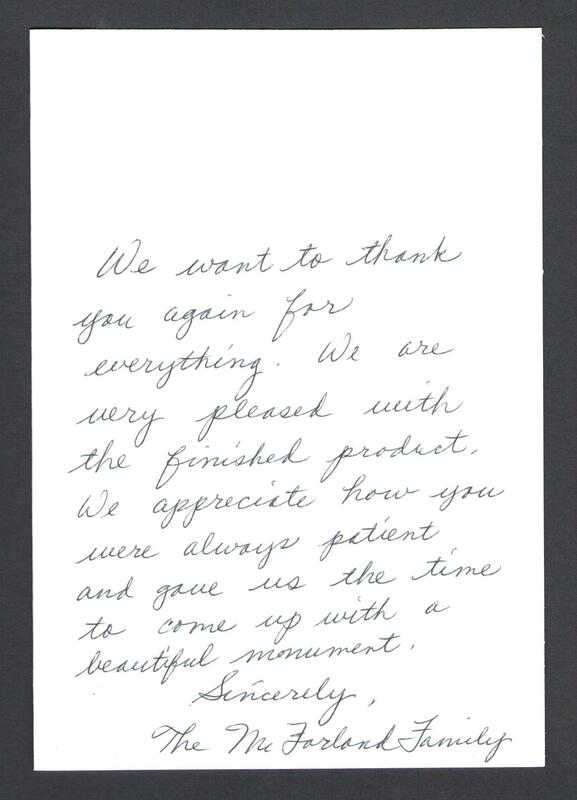 We appreciate how you were always patient and gave us the time to come up with a beautiful monument. 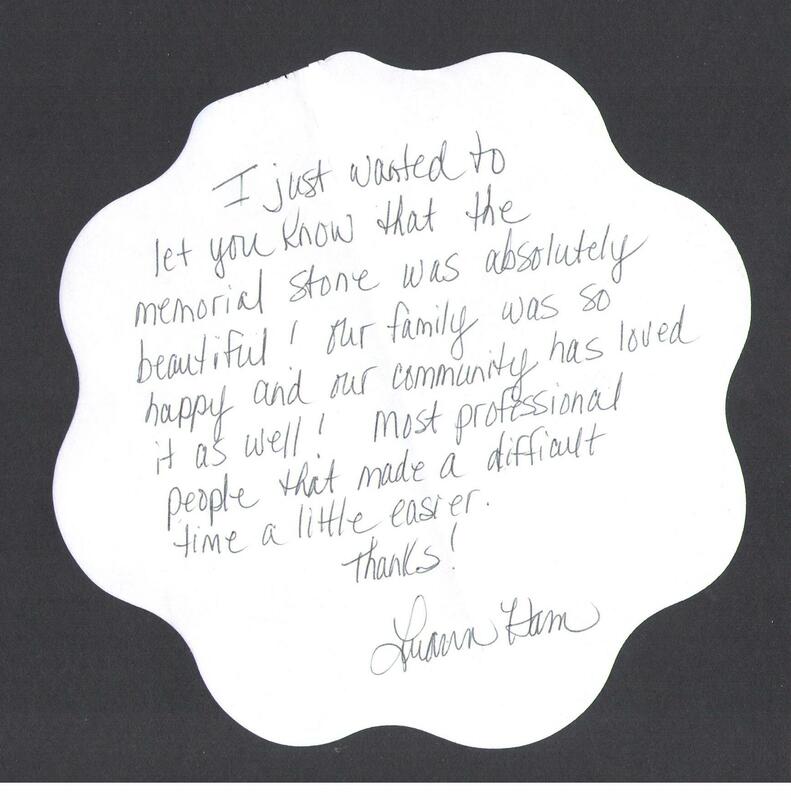 I just wanted to let you know that the memorial stone was absolutely beautiful! 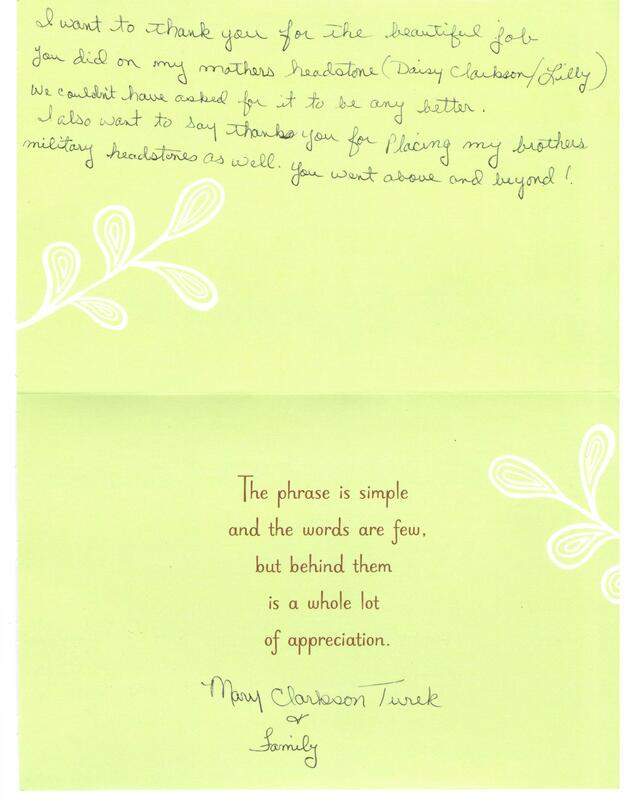 Our family was so happy and our community has loved it as well! Most professional people that made a difficult time a little easier. I want to thank you for the beautiful job you did on my mothers headstone (Daisy Clarkson / Lilly) We couldn’t have asked for it to be any better. I also want to say thank you for placing my brothers military headstones as well. You went above and beyond! 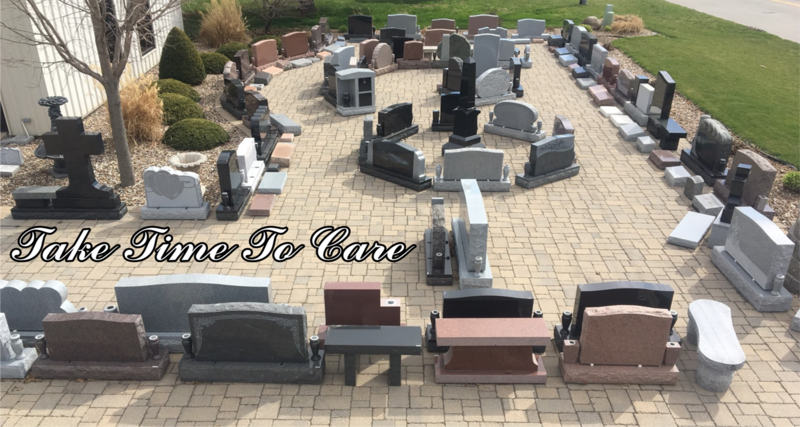 Just wanted to let you know how pleased I am with the headstone and also with your service. You were very helpful and I appreciate that very much.